Happy #internationalwomensday! 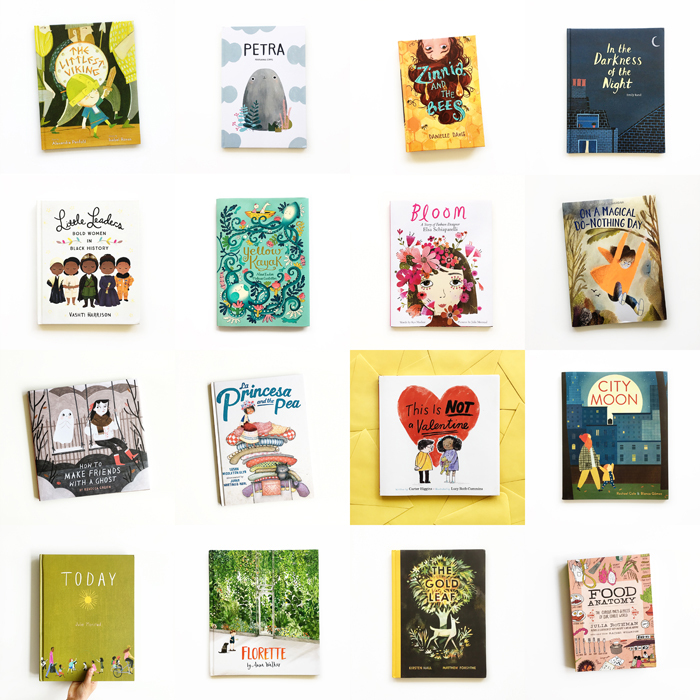 Here are some of our favorite #kidlitwomen. Sorry, I’m down for the count with a cold today (plus we only have so many books in our collection!) and could not include all of the amazing women in kidlit! But you know who you are and I love and am in deep admiration of your genius, your creative minds, your hard work, your persistence, your unique stories, your perspectives, your hearts, and your love for the craft.